1 of 7: Why pay loads of money on expensive curtains or shades, when you can make your own using the fabric of your choice! And there's a bonus: no sewing skills necessary! 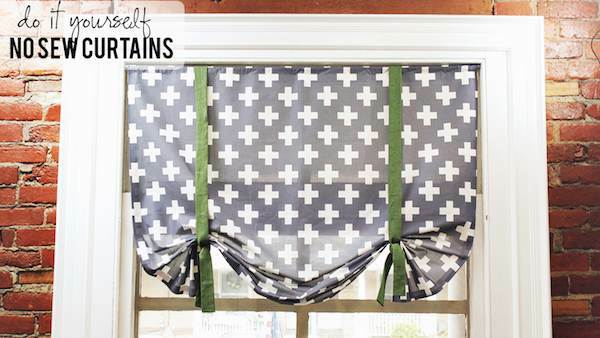 Here's how to DIY these custom window treatments.